Of the world’s population, one in seven people goes to bed hungry each night. One in seven people does not have access to proper nutrition—not because our world cannot produce enough food—but, because those individuals do not have access to the resources necessary for food production. They do not have control over the global food system. In fact, most of us have little control over the global food system. 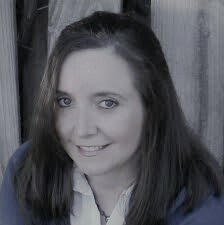 Since we have little control over the system, what can we do as individuals to correct the imbalance of food resources? We can show our support of one day, World Food Day, by changing our long term views of our own food resources and encouraging our government and business leaders to follow our leads. 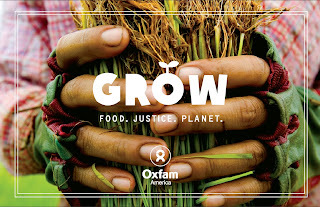 On World Food Day, I encourage you to take a look at Oxfam’s Grow: Food Justice Planet campaign. 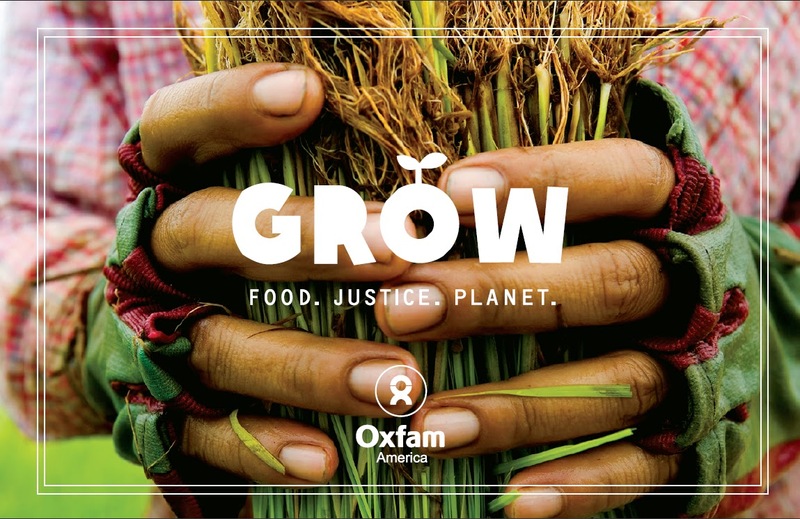 Take the time to learn more about our global food concerns—and teach yourself, your children and others about the value of the GROW initiative. GROW is not about only this one day—but about changing our food views and consumption today for the future. What is GROW and how can you help? 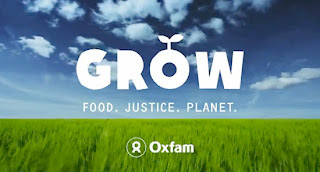 Oxfam’s GROW Campaign encourages us to rethink our current global food system and create a better plan: a sustainable plan that returns control of food access to growers, to families, to individuals. The GROW initiative involves five simple concepts that are easy to incorporate into our daily meals—in fact, you may already participate in the GROW initiatives without even realizing! Take a look at the 5 Principles of the GROW initiative. Save Food. Imagine how much we could save globally (and monetarily for those of us minding the family food budget) if we purchased and used only what we need. Seasonal. Where does your food come from? Are you buying a variety of healthy fruits and vegetables from local sources by the season—or from farmers in developing countries? Take some time to learn where your produce and food products originate. Learn about fair trade practices and working conditions in the farms that lead to some of grocery store produce. 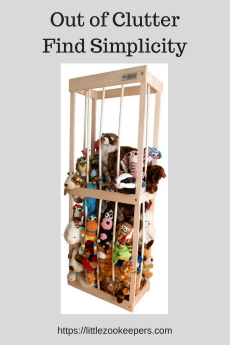 You may just find yourself adjusting your own buying practices. Less. Less meat and dairy is not only better from a dietary standpoint—but, from an environmental standpoint as well. Support. Support global food producers by buying locally and supporting fair trade certified growers. Become actively involved in transforming our global food system. Cook Smart. Cooking smarter is often healthier as well as environmentally friendlier. Raw foods as snacks or in salads and cold soups offer vital nutrients and cold foods use no extra energy resources in their preparation. Are you ready to learn more about Oxfam’s GROW campaign and take the GROW Challenge? 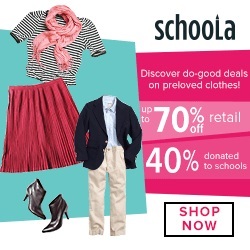 Visit Oxfam America. They offer pages and pages of resources to help get you and your family actively involved in this vital program. You can try recipes on Pinterest, find events from partner sites such as WorldFoodDay.org, and learn new ideas to help you apply GROW principles to your own dinner table. Pledge to host a World Food Day dinner party today—or any day—to educate others about our global food system and the simple changes that we can make individually to accomplish a common goal. We will be hosting a World Food Day meal tonight with family and we hope that you will too.